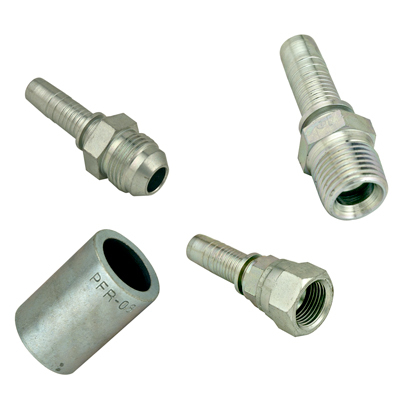 Piranhaflex™ Hydraulic Hose Fittings | U.S. 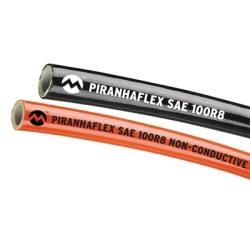 Plastic Corp.
Piranhaflex™ ALFAGOMMA® 2-piece fittings are a high performance, economical, inventory reducing solution to your hose coupling needs. Bulk hose and fittings, other fitting configurations available please call for a quote.